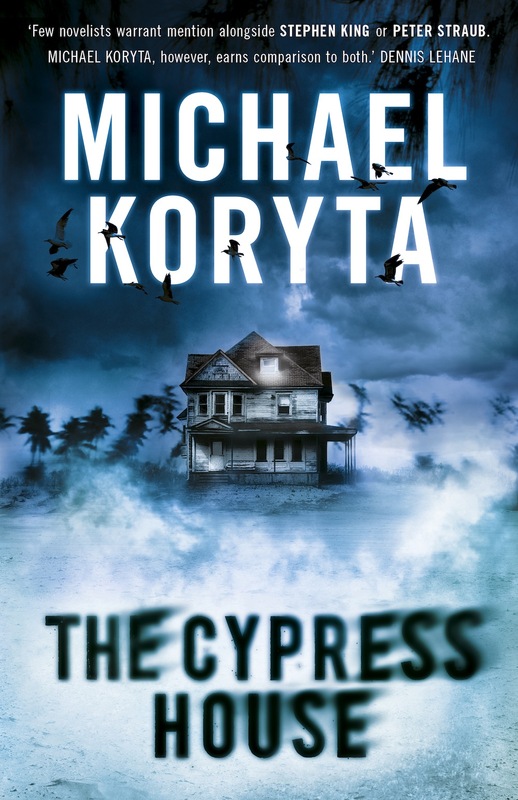 The Cypress House by Michael Koryta was recently published in paperback. It was recommended to me by a friend who knows I like thrillers with a slight supernatural twist. By slight I mean that I do like to be able to sleep at night given that I do a lot of reading in bed. 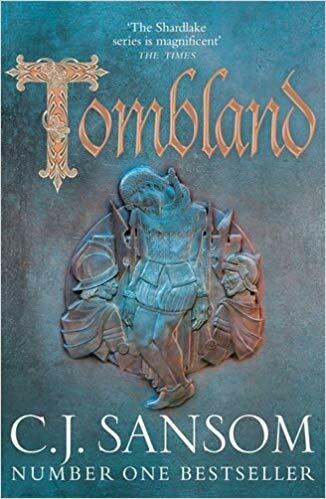 The blurb compared the author to Stephen King, Peter Straub, Michael Connelly, Dan Simmons and Dean Koontz. What? All of them? It nearly put me off even opening the book and I think it’s a shame that publishers do this. Yes, they may want link a lesser known author to more famous ones but some of the comparisons are ludicrous. There are echoes of Stephen King in this book but I thought that it stood up well enough in its own right. Arlen Wagner is a war veteran and drifter with the ability to see the imminent death of people through a trace of smoke in their eyes. When he accurately predicts the coming death of a carriage full of workers bound for Florida keys, he and his companion wind up in the Cypress House of the title, a boarding house with no guests and a female owner who is keen to rid herself of their company. What follows is a well paced thriller of murder and corruption with a suspenseful ending. The supernatural element wasn’t too overdone and in fact seemed to fit well in the swampy Gulf Coast setting. It’s a shame I nearly didn’t read the book because of an over enthusiastic marketing campaign. In fact, I’d like to read more from the author which is always a good sign. I like the sound of this one. Have you read The Guardians by Andrew Pyper? Really spooky, fascinating read. I haven’t Michael but I will add it to my reading list if you think it’s good. Thanks for visiting my blog!